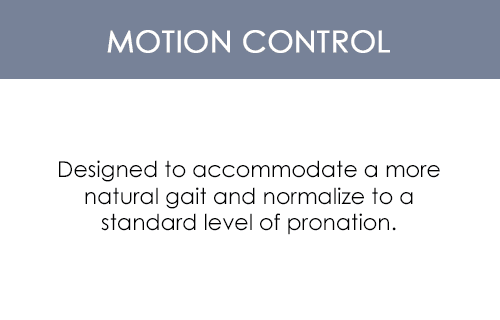 PediFix Heel Straights for Pronation Control are made to help prevent rollover at the heel to improve foot functionality. 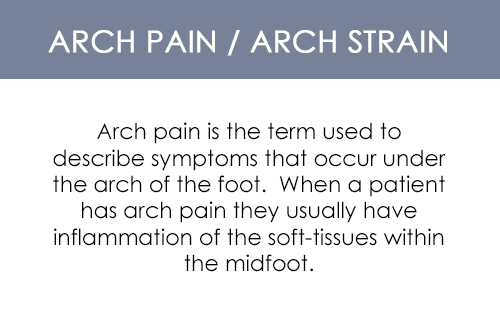 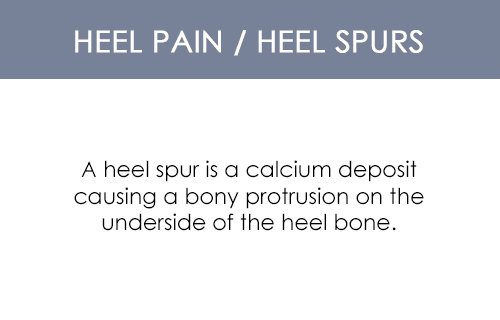 These heel straights will not only minimize uneven shoe wear, but also help align lower limbs, the hips, and the back, relieving pressure and stress to these areas that are normally caused by over-pronation and supination. 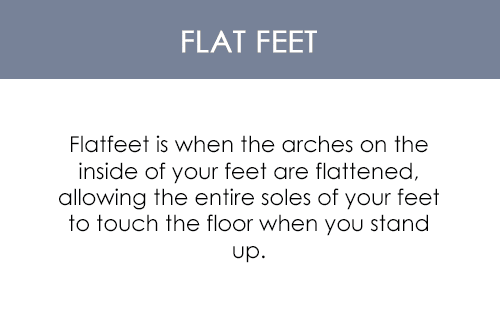 By wearing the PediFix Heel Straights, you'll correct your heel posture, improve the way you wear your shoes, and reduce heel and arch pain.